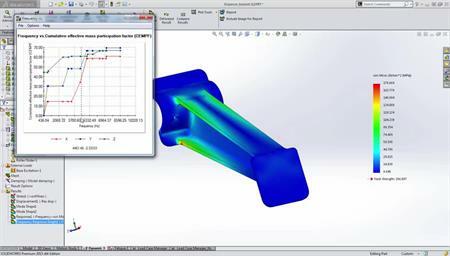 Preparing your models for Simulation can help you speed up the analysis process by reducing the need to re-run a failed study. 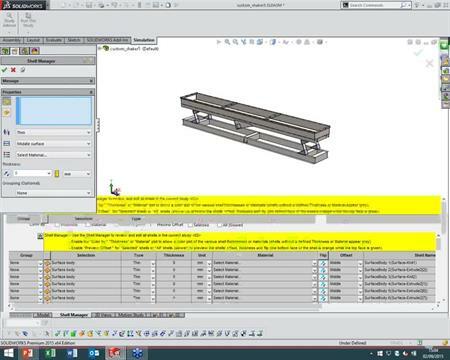 Join Stephen and learn the do's and don'ts of preparing your models for Simulation. This webcast is a must for all Simulation users.